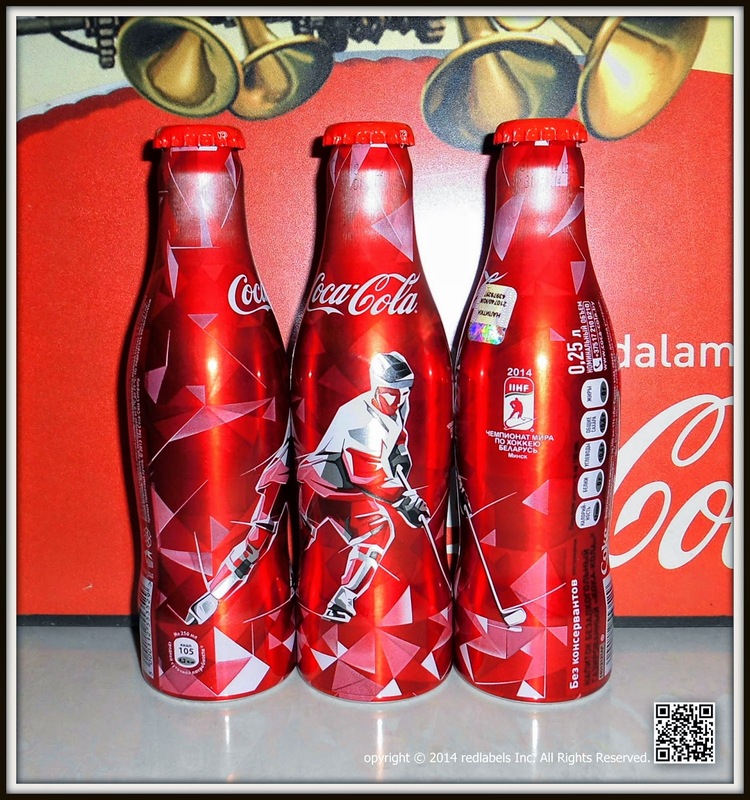 One of the most global and significant sporting events of year 2014 is definitely , the Ice Hockey World Championship. 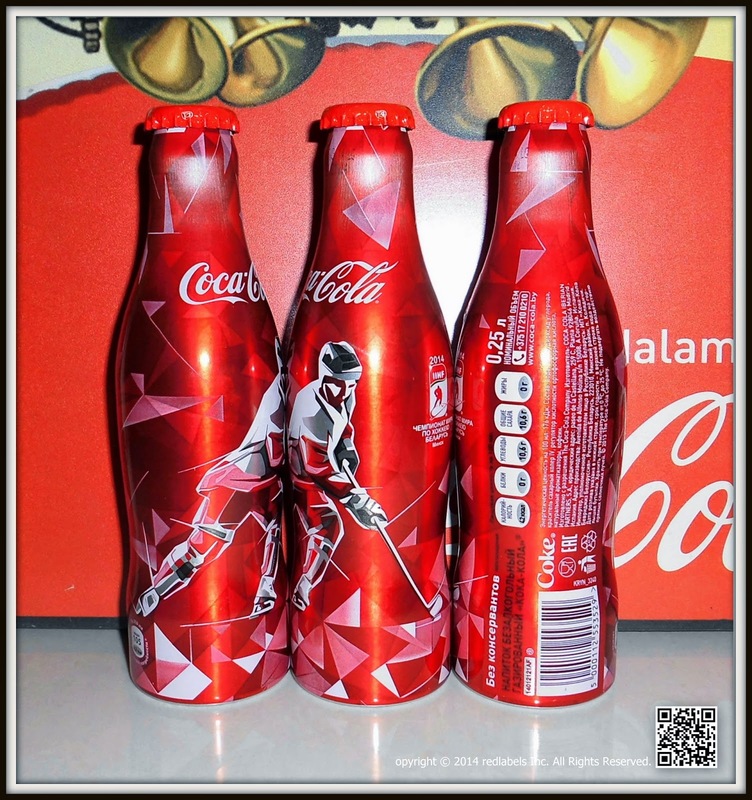 For the first time in history of the 78th Ice Hockey World Championship will be held in the territory of the Republic of Belarus from 9 May to 25 May. 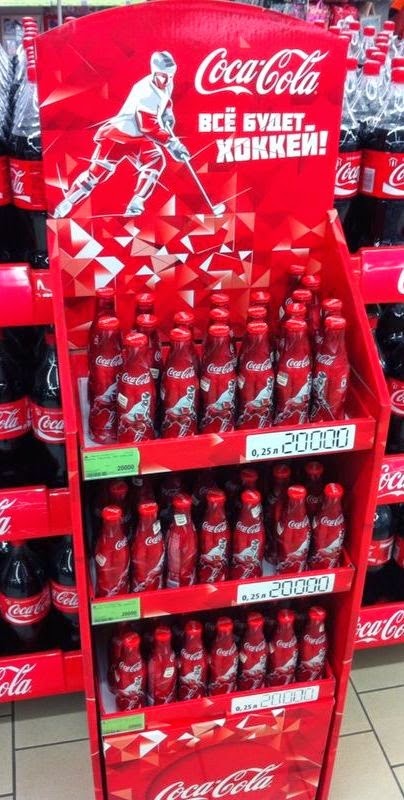 Coca-Cola designs a new bottle for 2014 IIHF Ice Hockey World Championship in #Minsk. 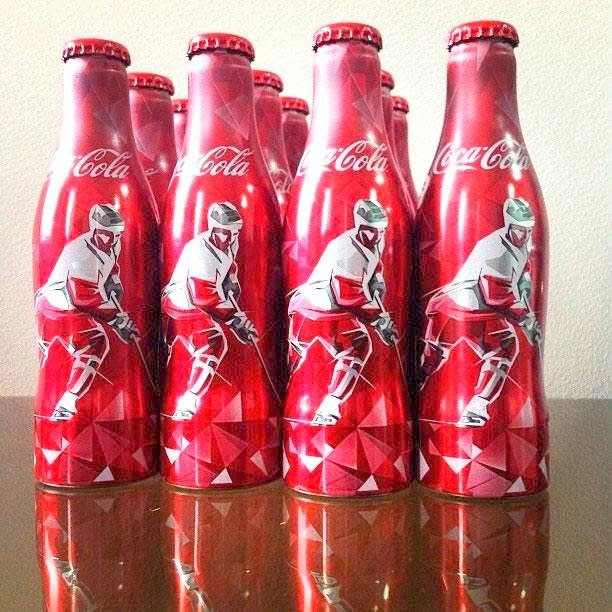 A special edition of the bottle, released to mark the 2014 IIHF Ice Hockey World Championship - Minsk, Belarus, is designed in red and white color with metallic tint and has a figure of a hockey player on it.